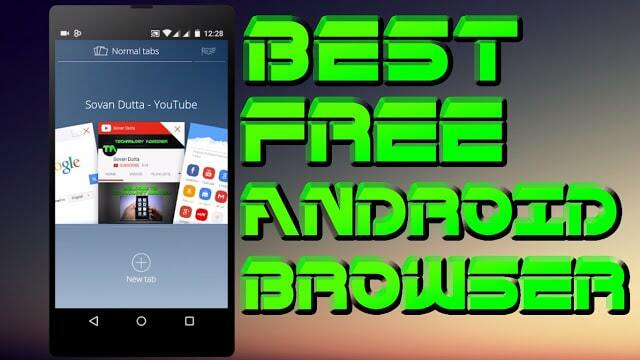 ‘Hey all, Today I am gonna Show you the Top 5 Main Best Internet Browsers For Android Mobile Phones. Here I will Cover the Main Top 5 Best Android Phone/Mobile Browsers 2015 which are Trending so much nowadays. Android has a Tons of Ways to Browse the Web. They are the Recently Launched Best Browsers which is Becoming Popular soon! So, Now back to the Topic. 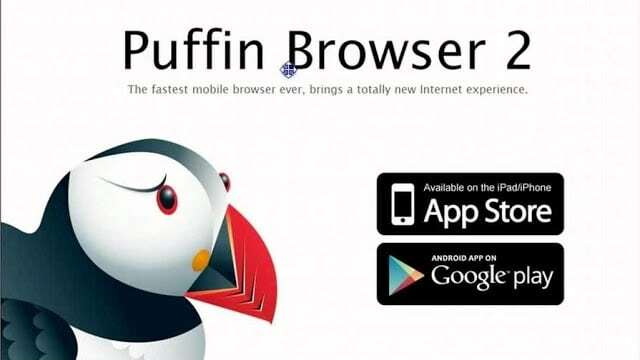 Puffin Browsers which is a Wicked Fast Best Android Phone/Mobile Browser. It is an Internet Browser whose main Strengths Compared to the Competing Apps for Android, are the Speed and the Excellent Support for the Flash. It is One of those Rare Alternative Browsers that Manage to Understand what Works well in the Safari iOS. Puffin Browser now Supports the Latest Adobe Flash Engine over the Cloud for the iPhone, iPad and the Android Phone/Mobile Devices. 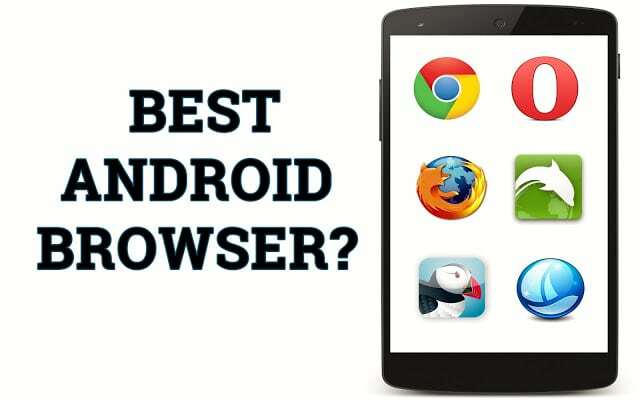 Dolphin Browsers which is the Best Android Phone/Mobile Browser on the Android Market. This is Internet Browsers For Android Provides the Fast, Smart and the Personalized Experience to Browse and the Search. Dolphin Browser has many Features include Gesture, Video Control, and One-Tap Share! This Browser is Available for the iPhones, iPad and the Android Phone/Mobile Devices. It is Developed by the Mobotap. Firefox Browser which is a Fast, Safe, Powerful and the Smart Android Browsers. This Internet browsers for Android is Designed to Provide a Smoother Web Browsing Experience. It is one of the Most important Browsers Currently Available. 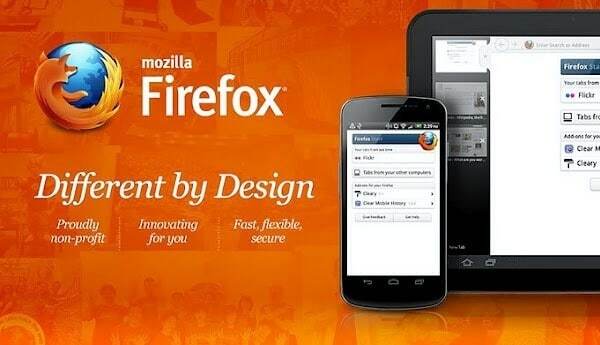 Firefox Browser is Available for the Android Phone/Mobile Devices. Opera Browser which is the another Fast, Secure, Free Alternative Browser for your Android Phone/Mobile Devices. From that, you can Discover new Web Content and Organize your Favorite Sites from Opera. Its User interface is Easy to Use & makes the Loading Pages on your Phone/Mobile much Faster. This Browser has already the Two Android Phone Browsers, Opera Mobile and the Opera Mini which are Both Exactly the Same: Except for the Opera Mini Reroutes Traffic through the Opera Servers to Compress the Data. Opera Browser is Available for the Android Phone/Mobile Smartphones Devices. Chrome Browser which is an another Simple, Quick Web Browser and the High-Speed Browsing Experience and the many more Programs for the Android Phone/Mobile, while there are many Web Browsers for the Android, But This Internet Browser For Android is Easily the Fastest one. Browse the Web on your Android the same way you Browse the Web for your Computer at Home or the Office with the Google Chrome. 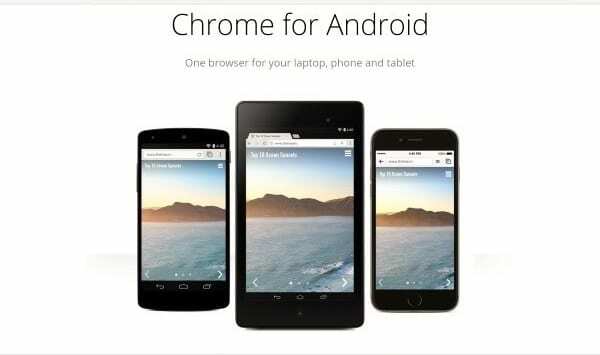 Chrome Browser is Available for the Android Phone/Mobile Smartphones Devices. So, here are the Top 5 Main Best Android Phone/Mobile Smartphones Browsers 2015. So, If you have any Suggestions Regarding this Topic or if you have any more information about anything Feel Free to Connect us by our Official TechwithGeeks Mail Id or you can Contact us also from our Contact Us Page. Hope you will Enjoy here again & again ..! !